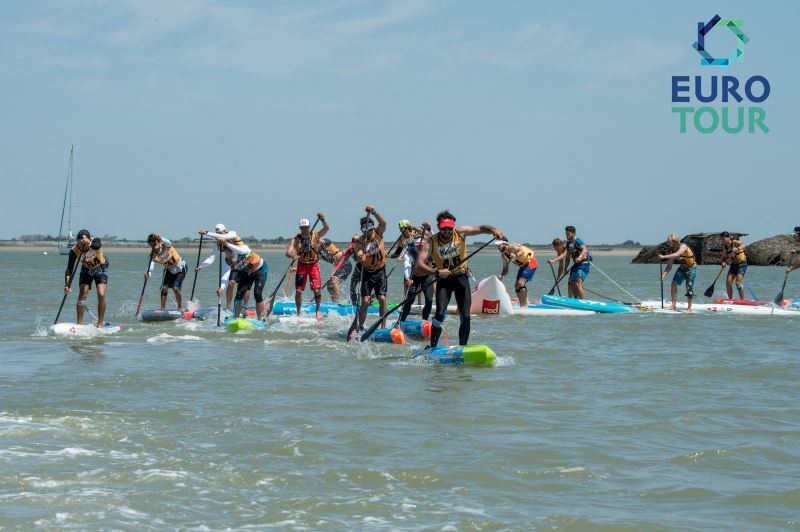 Singapore’s biggest race happened a couple of weeks ago (yes, Singapore). 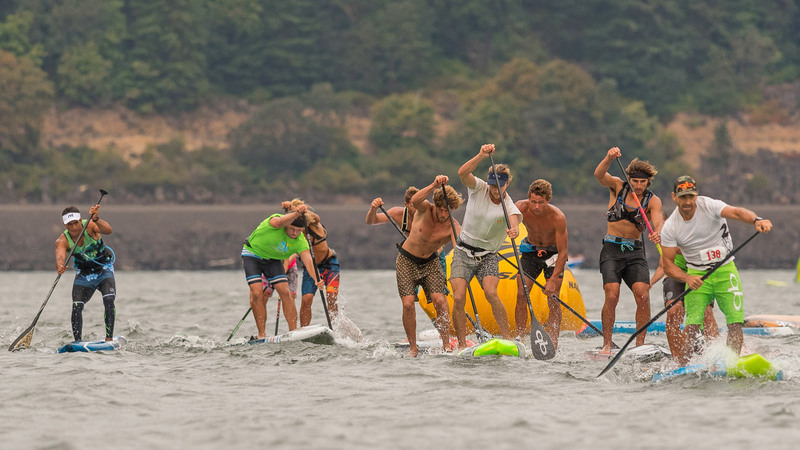 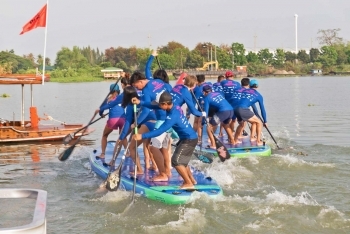 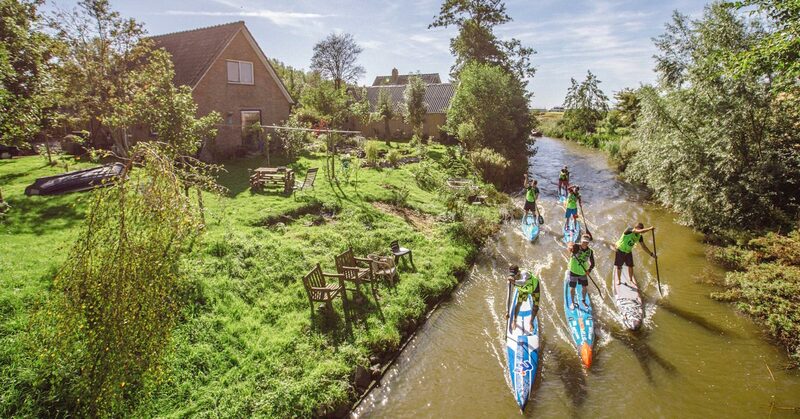 Singapore might not have the same ring to it as Hood River or Maui, but the small nation state is actually home to a thriving paddling community. 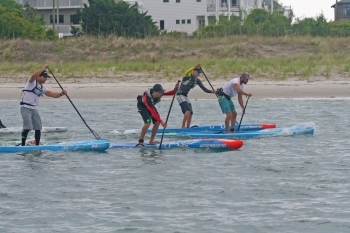 They’re not all standing up yet, but the future looks bright. 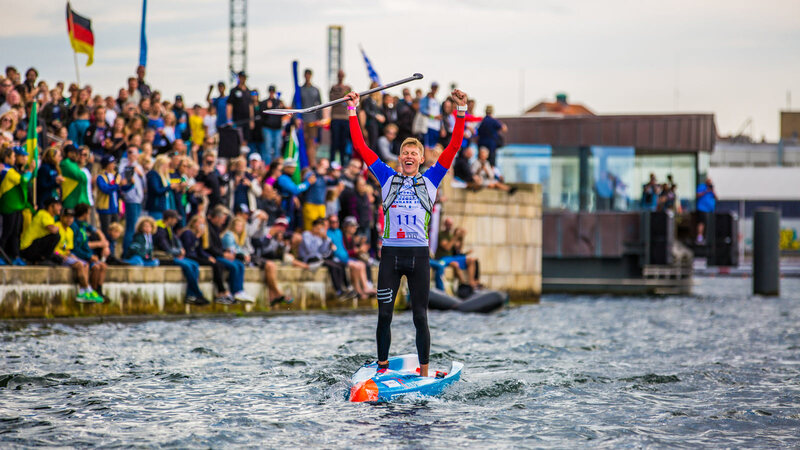 In brief: Starboard team mates Michael Booth and Fiona Wylde have taken out Week 7 of the EuroTour, claiming big wins at the SUPer Challenge in picturesque Poreč, Croatia this afternoon. 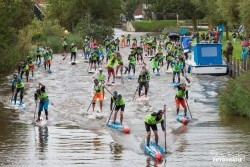 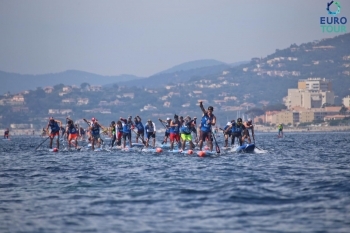 Following a fun weekend of racing on the French Riviera, we’ve seen a bit of movement on the SUP Racer World Rankings. 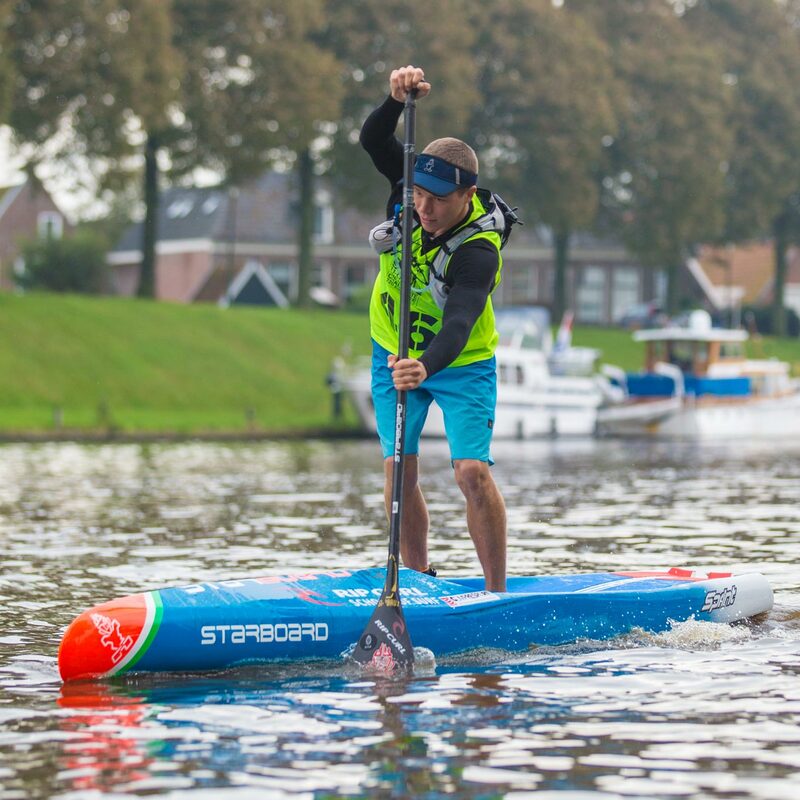 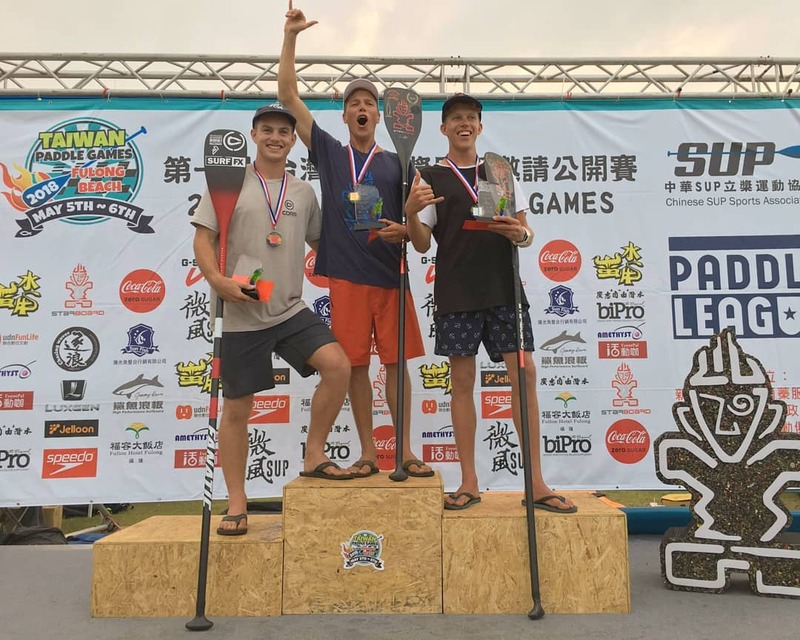 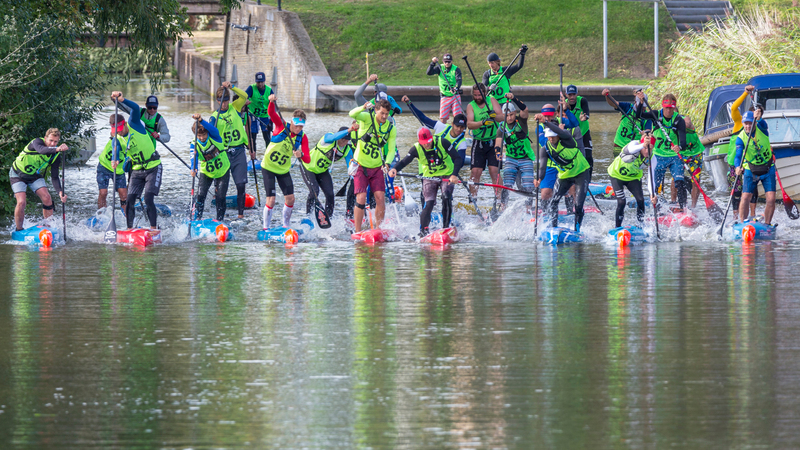 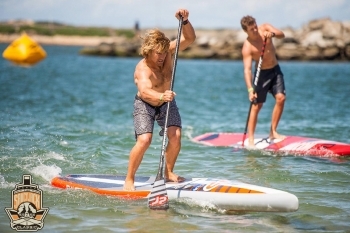 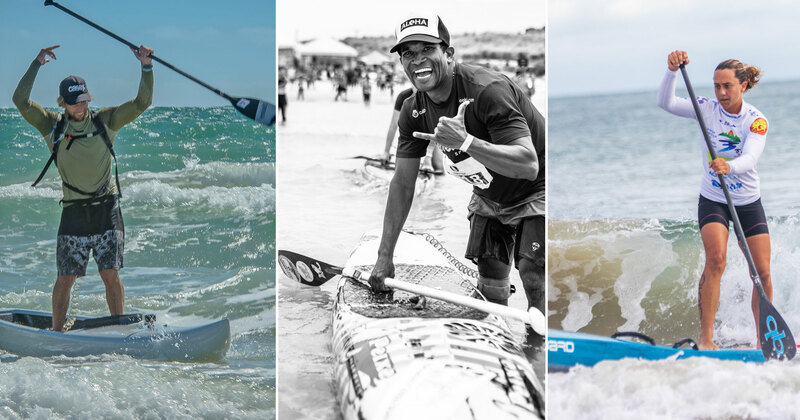 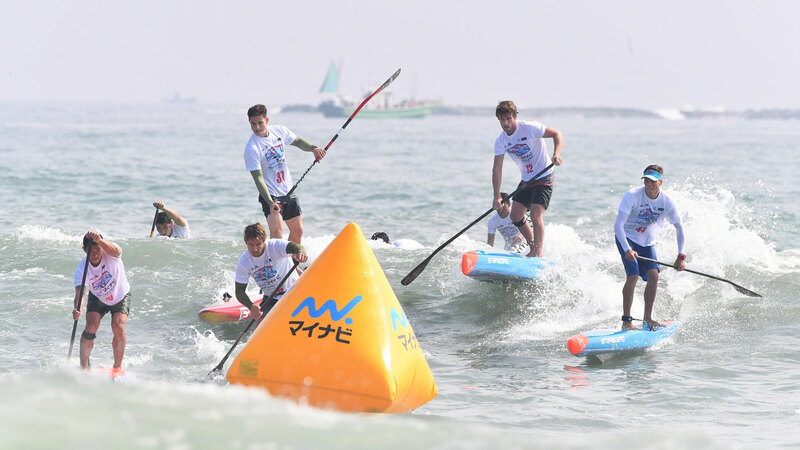 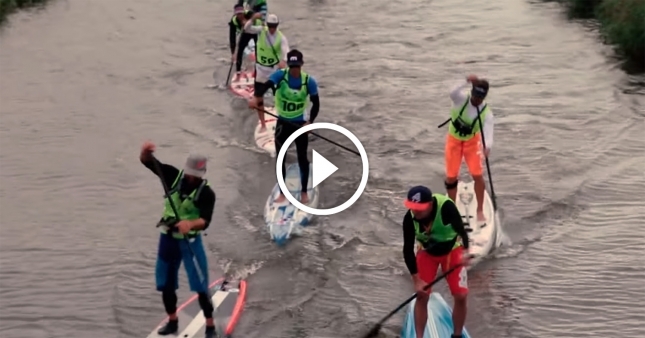 These are exciting times for the world of stand up paddle racing, with fresh faces and new names set to energise the sport and shake up the world rankings this year. 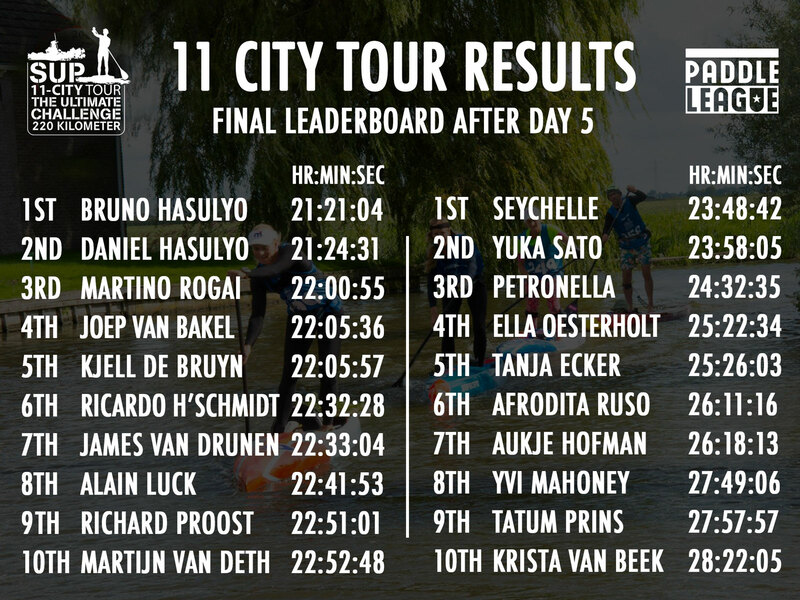 If you’re not too busy for the next 47 minutes and 58 seconds, sit back and watch this very good (and very comprehensive) recap of the 11 City Tour.